Tools I Use and Recommend! See How You Can Learn How, For Free! Travelista Freelance Writing Review: Is Writing for Travelista a Scam? Travelista Club is an online source for world travelers to get the inside scoop on traveling to places near and far. They claim to pay $40 or more (that’s the Australian dollar, so as of today, it’s USD 28.70 or more) for 1000 words, including your most vivid descriptions of the places that you travel. Applying and submitting freelance articles is great, but I prefer a much more passive way to earn money writing online. Check out My #1 Recommendation; it’s how I made over $13,000 writing from home! In this review, I will uncover the writing opportunity with Travelista. Travelista claims that no experience is needed. In fact, they will give you professional training, and you can start immediately! Although it sounds like you need to be a traveler in order to write for Travelista, I don’t believe that is true. Anyone, any experience level, can write for Travelista. You’ll need internet access and a computer. A mobile device or tablet is not sufficient. When adding images to an article, you will need to upload them to the Travelista editor. They will teach you how to do this if you don’t know how. You need to be careful not to copy any text from another publication. Your work should be 100% original. They have a rules page on their site which will help you to know what you can and cannot do. If you want to get the process started, including creating your own blog and getting professional training, go here, and scroll down to where it says, “Sign Up.” When you sign up, they want to verify YOU by having you log in with a social media account. You can choose Facebook, Google, or Instagram. They do this to ensure you’re a real person. And they are only asking for permission to get your name, profile photo, and email. I Bet You're Tired Of Making Pennies Online. No More BS. If You're Serious About Making A Full-Time Income Online You Need To See The TRUTH. Stop Wasting Your Time With The Next Big Thing When There's Already A Proven Method That Works! You need to create a biography – it will appear on your profile on their website. Do you have any special skills you want to share or areas of interest? They want to know if you have any relevant education. I would just list your education in this section. Relevant may mean something like journalism. And finally, you give them your PayPal email address so you can receive payments. If you don’t have PayPal yet, you can confirm this later. Upon submitting, I received a response that my application was received, and I should hear from someone soon. In the meantime, they give you a handful of tools that you can start loading on your computer, such as Grammarly for spell checking, and the Google Chrome browser. They also provide you with the link to get a PayPal account if you don’t already have one. I have also received an email response which states my application has been received and will be reviewed soon. This email, while sent from Travelista Club Writing Team, the signature says it is from writers.agency. How Much Does Travelista Pay? Travelista pays $40 Australian Dollars for 1000 words. As of today, that comes out to $28.70, which isn’t horrible for writing about something that you’re presently experiencing. Travelista pays its freelance writers by PayPal on Fridays. Weekly pay sounds great! It’s not clear how soon after you submit your post that you will get paid, nor what the approval process entails. There are several requirements your current website will need to meet. They say it takes 2-3 weeks for your website to be reviewed. The process for submitting your website is quick. The training is very thorough! It talks about getting set up, all kinds of things about WordPress, WordPress plugins, about writing, creating a logo, social media marketing, affiliates, choosing a niche, and more. The training list is very comprehensive! I already have access to it just by signing up and asking for my website to be reviewed. Unfortunately, I did this out of order. If you select that you don’t have a website and you need to create one, I guarantee you’ll have to pay for that. But I already asked for my website to be reviewed. I tried to sign up again, but remember, they want to verify you are a real person with your social media account – so no fake accounts! If starting a website is something you’ve been wanting to do, don’t let this stop you. 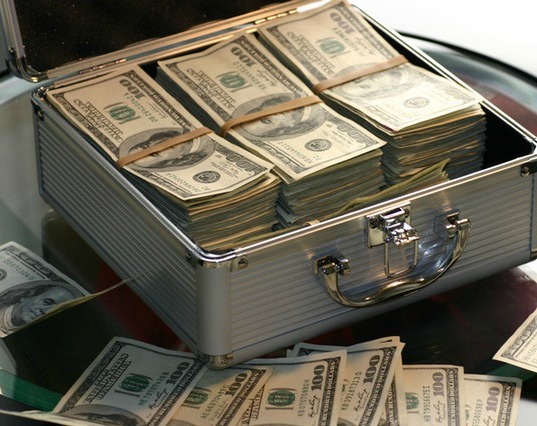 Independent contractors are always putting out money for things – it’s a business expense. You can see my guide to starting your own website here. 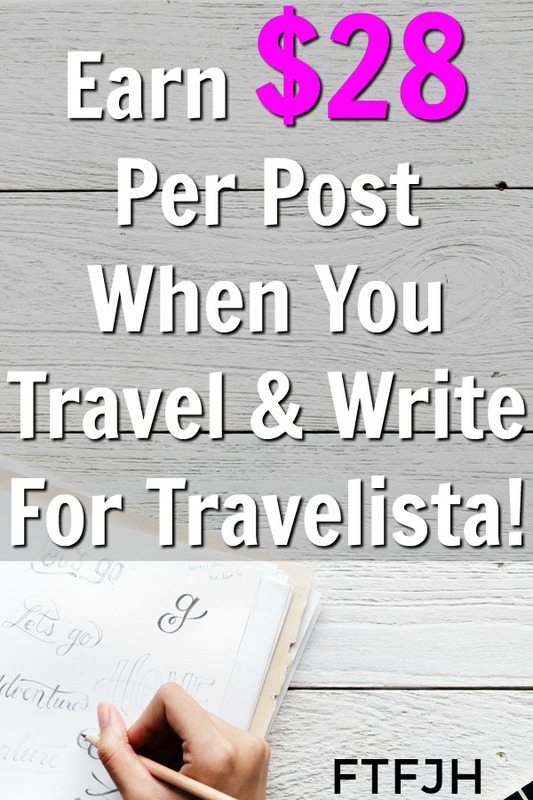 How Does Writing for Travelista Work? I have a feeling that Travelista has set up an empire which has them collecting money from affiliate links that are all over their site. But it still results in your writing and being paid for it! The email signature on the application confirmation email came from writers.agency. While reading a post on Travelista that had been written about London, I saw an ad in the middle of her post. It was an ad to hire her as a writer. I clicked to view the ad and it leads to a site called writers.agency. It appears to be fairly easy to hire her, or any other writer, to complete a project. The client will select a length and dollar amount in US Dollars to complete the project. Or, keep scrolling and you come to a link to view the writers’ website to see more of her writing samples and work history. Writing for Travelista should work around your schedule. I would think it would be awesome to make some money while you’re traveling about. I found some untraditional feedback from another blogger who was, like myself, trying to determine the legitimacy of writing for Travelista and earning $40 AUD for a post. His review started with a lot of skepticism, but in reality, he came to the same conclusion I did, that Travelista earns an affiliate commission when you create your website. But nonetheless, they are legit. Is Writing for Travelista a Scam or a Legit Opportunity? Based on my research, writing for Travelista is not a scam. In fact, if you want to write, but don’t know where to start, this is as good a place as any! To get started, go here and click sign up! I personally do not highly recommend writing for Travelista; you could have your own website and make much more money on your own. But it does take a lot of work, so getting paid a flat fee per post might be best for some people. If you’re interested in how you can have a much higher passive income potential, check out My #1 Recommendation, it’s how I made over $13,000 online! Get My Free 7 Day Step-By-Step Guide On How You Can Make REAL Money Online! PxBee Review: Is Selling Your Photos to PxBee a Scam? RunBet App Review: Legit Way To Get Paid To Run or Scam? Lonely Planet Review: is Writing for Lonely Planet a Scam? My name is Carrie and I am the Owner of Your Virtual Associate and WAHMomBlog.com. I've been working virtually since 2015 and I joined Brok, here at Full-Time Job From Home to tell you more about it. Check out my website to learn more about me! Copyright text 2013-2019 by Full-Time Job From Home.